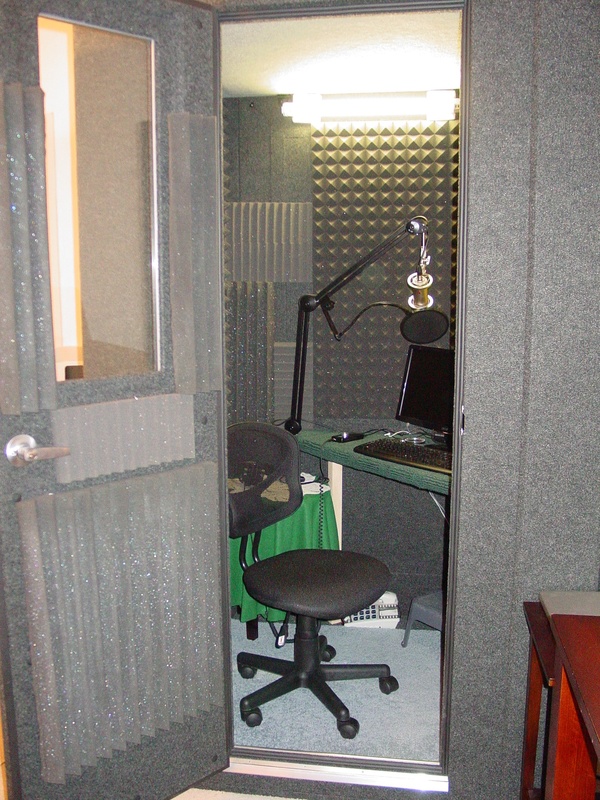 Celia's professional home studio includes an acoustically-treated Whisper Room. 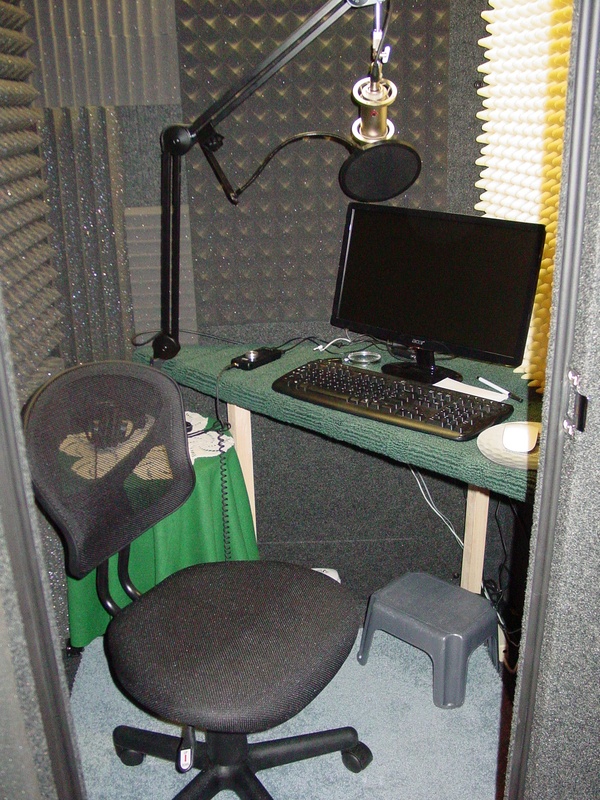 To ensure broadcast quality audio standards, Celia's recording booth and sound chain have been tested and approved by George Whittam, one of the world's leading voice over audio experts. The studio is also paperless - making it environmentally friendly, efficient, and cost-effective for you.